Earn a GED® while you complete a short-term certificate program in the construction management field, leading to industry-recognized credentials and improved job prospects. Become an AO-K student today! When all courses are completed, you will have earned a college credential with a certificate in Construction Management. The Construction Management pathway can help build your credentials, education and earning potential. You will be prepared for a career in construction. 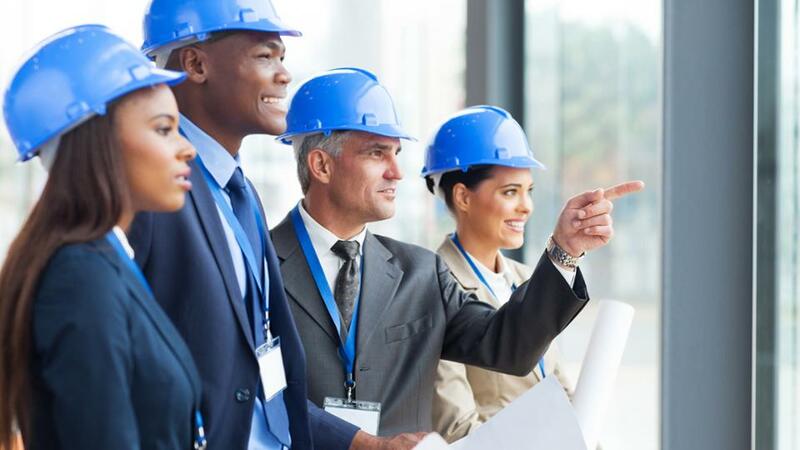 You will learn about many essential management skills needed to keep projects on schedule and on budget, including safety, cost estimation, personnel supervision, and business and data management. The Kansas Department of Commerce reports wages for Construction Managers are very competitive. The median wage is $77,390 per year in Kansas.